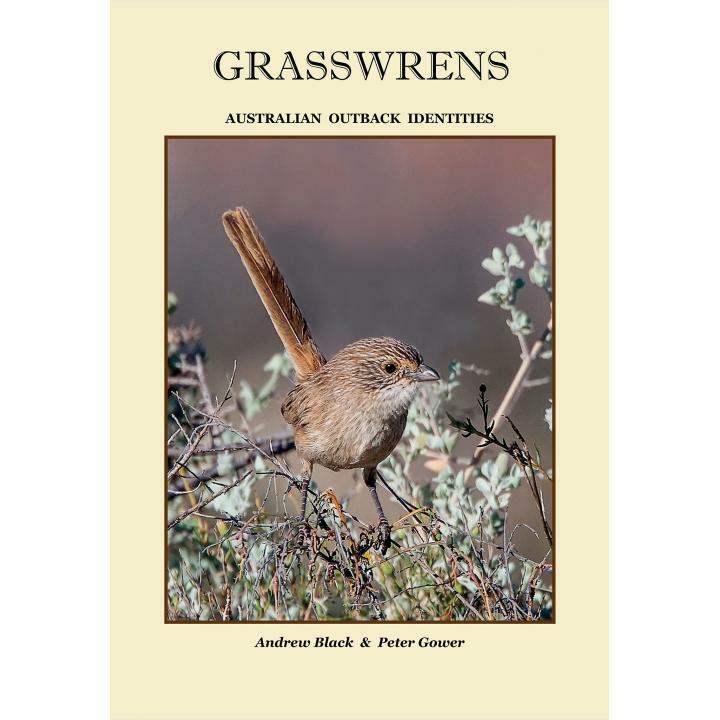 View cart “Grasswrens: Australian Outback Identities” has been added to your cart. 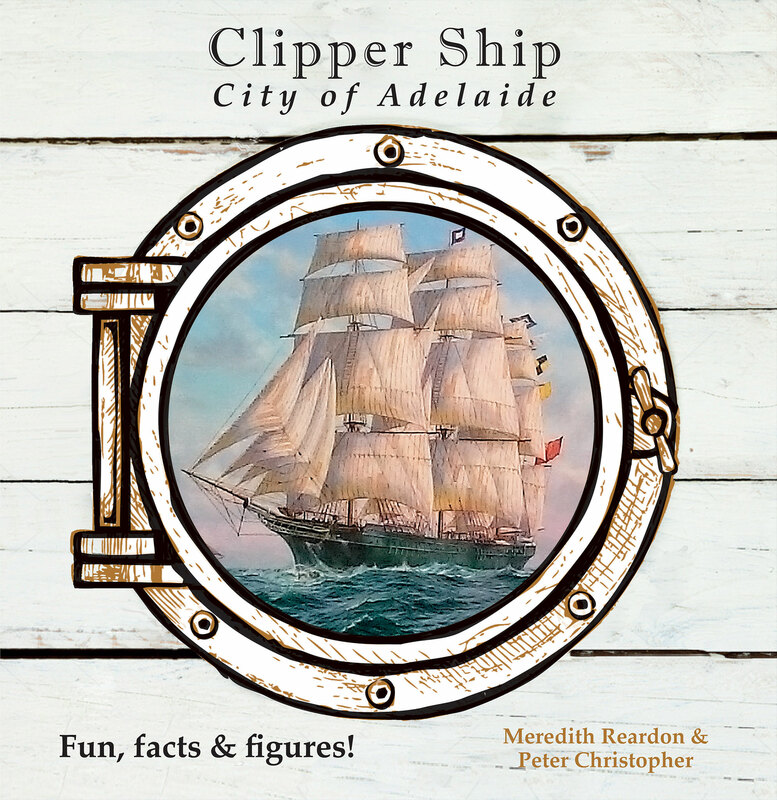 The City of Adelaide is the world’s oldest surviving composite clipper ship (built with an iron frame and a wooden covering to make the hull). The only other is the Cutty Sark in Greenwich, London. The massive vessel was purpose built in England to carry passengers and cargo to and from the city of Adelaide, South Australia. 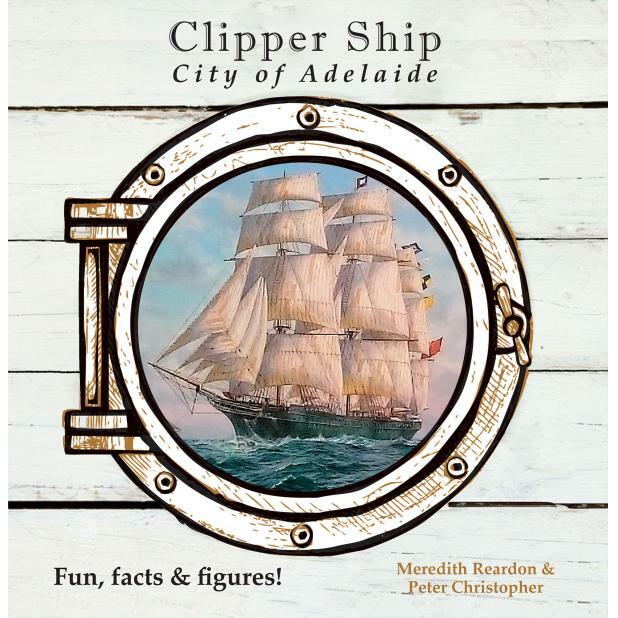 The City of Adelaide sailed 23 return voyages between the UK and Adelaide from 1864 to 1887. Then she went into the North American timber trade and was an isolation hospital for infectious diseases for 30 years from 1893 at Southampton, England. In 1923 she was purchased by the Royal Navy, and renamed HMS Carrick. From 1948 she became clubrooms for the Naval Reserves. She sank on her moorings on the River Clyde in Glasgow and was taken to Irvine on Scotland’s west coast. 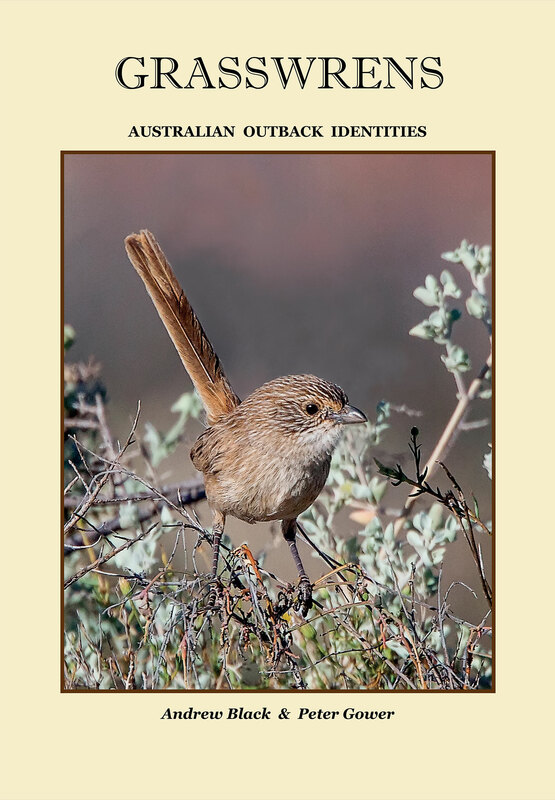 The City of Adelaide worked her whole life and that is why she is still with us today! The maritime significance of the City of Adelaide meant people were planning ways of rescuing her. The recovery from Scotland by a heavy lift ship was at the end of a 14 year campaign to save the derelict vessel – the City of Adelaide arrived in Adelaide in 2014. The plans are for her to be at the centre of a seaport village in Port Adelaide, offering an interactive environment for visitors to learn about Australian maritime and colonial history. 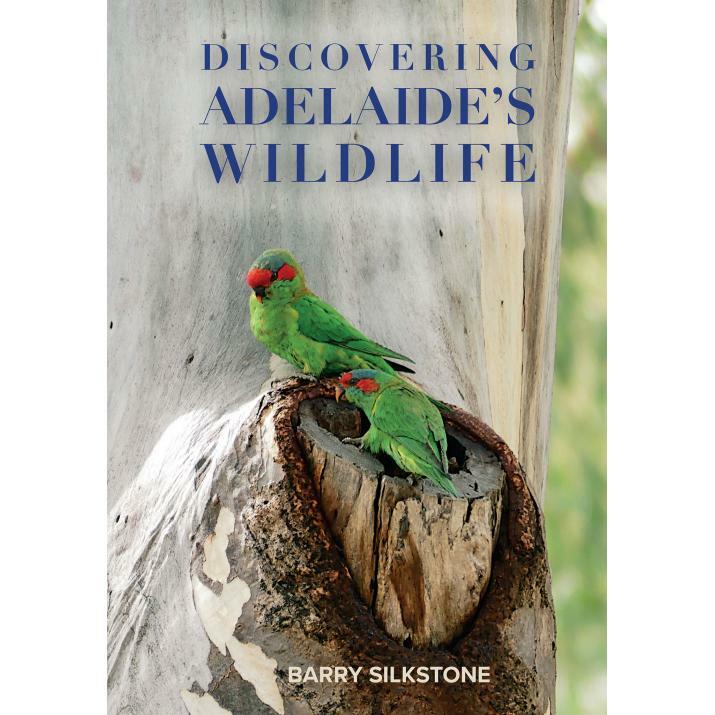 The City of Adelaide carried immigrants from places such as England (including Cornwall), Wales, Scotland, Ireland, Germany and Scandinavia. This booklet is designed to allow young people of all ages to learn about the ship and life at sea, and to encourage further activity and research.